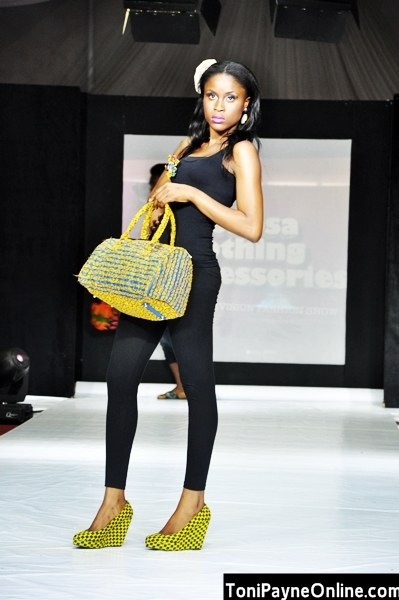 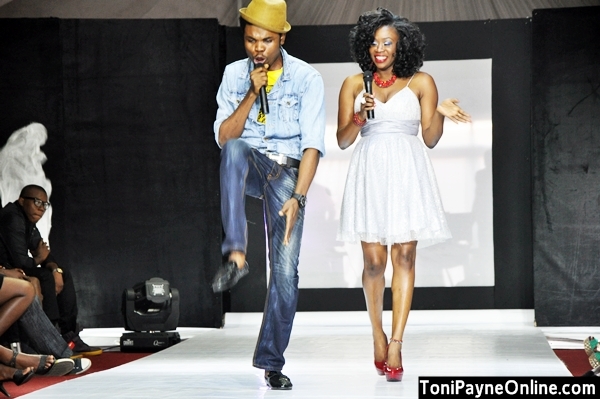 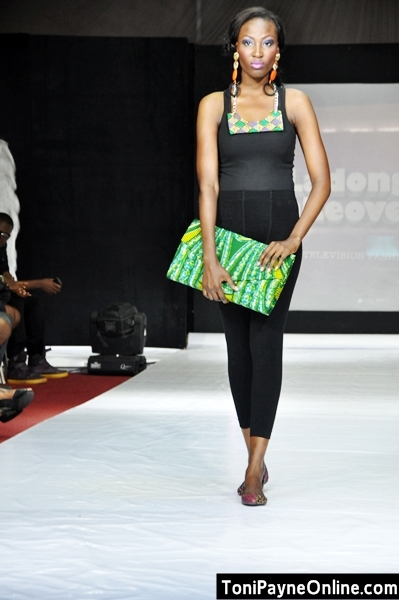 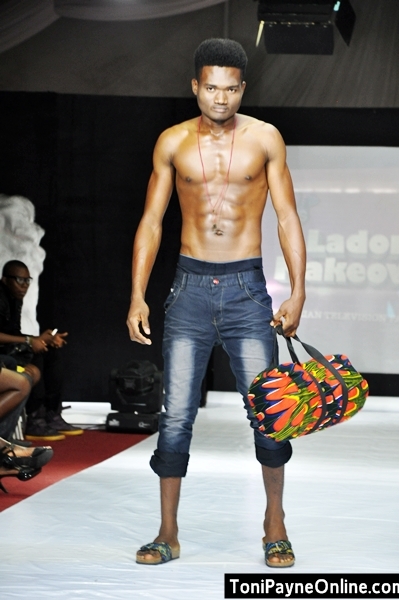 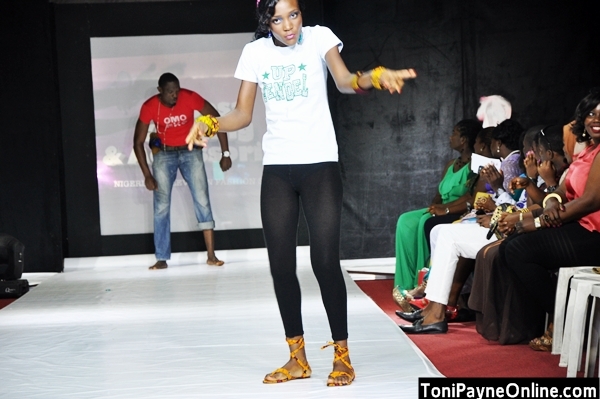 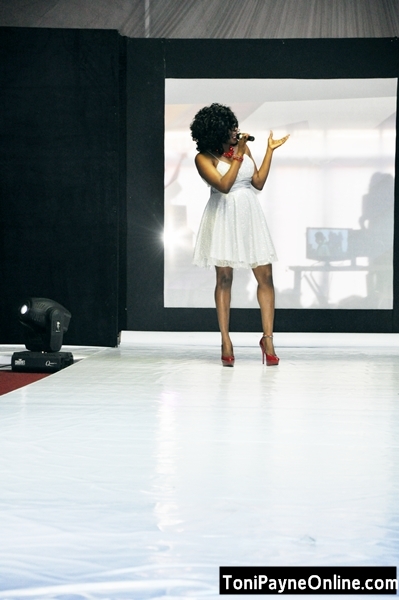 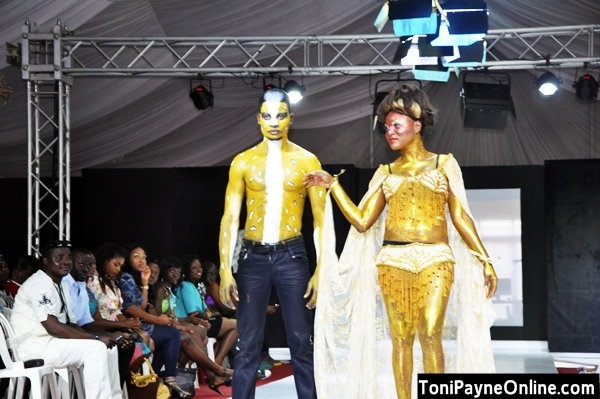 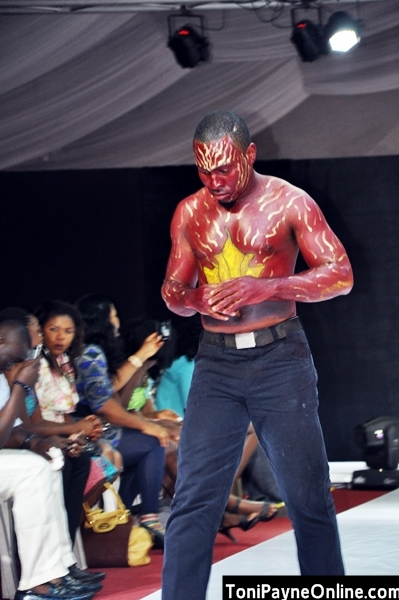 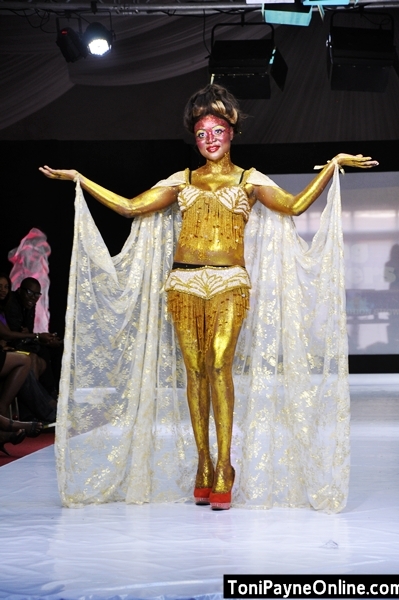 On August 26, 2012.. Galaxy TV hosted the Nigerian Television Fashion Show at Yard 158, Oregun. 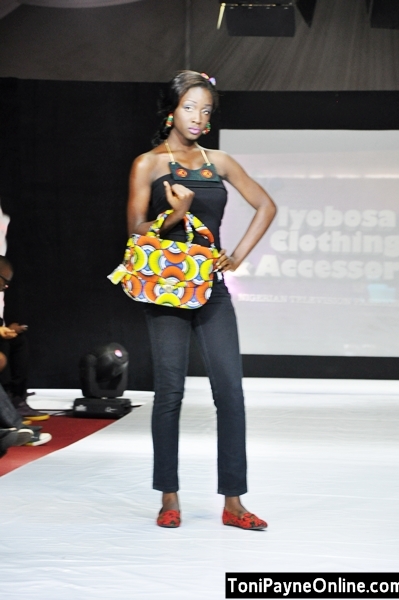 Ikeja. 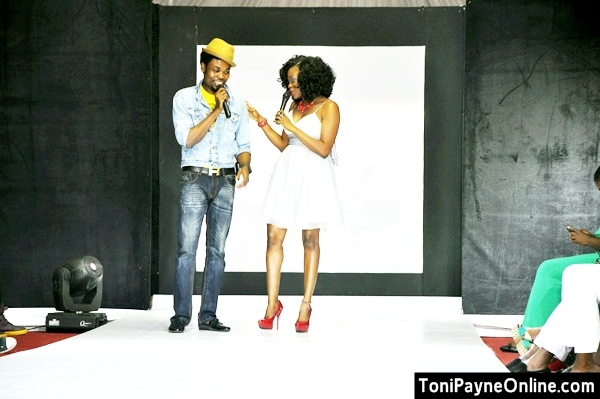 Anchored by Toni Payne and Omo Baba the Comedian. 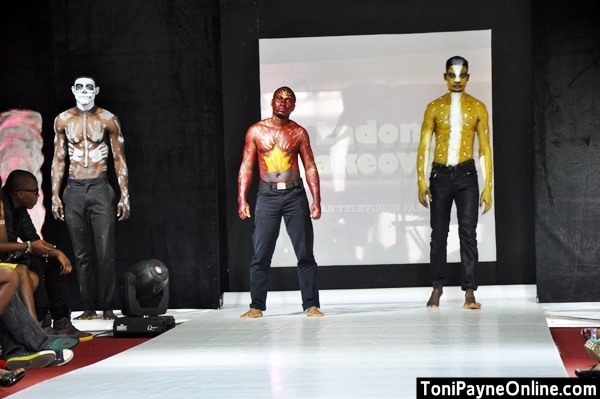 Below are some images from the event.